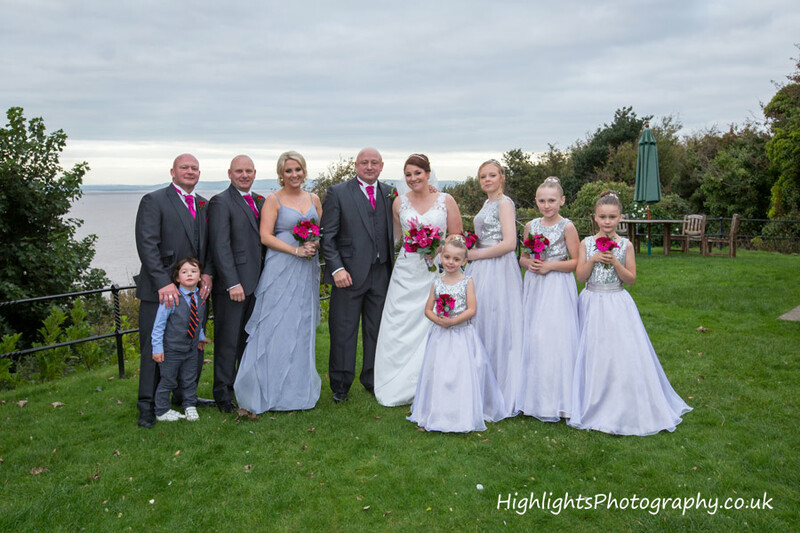 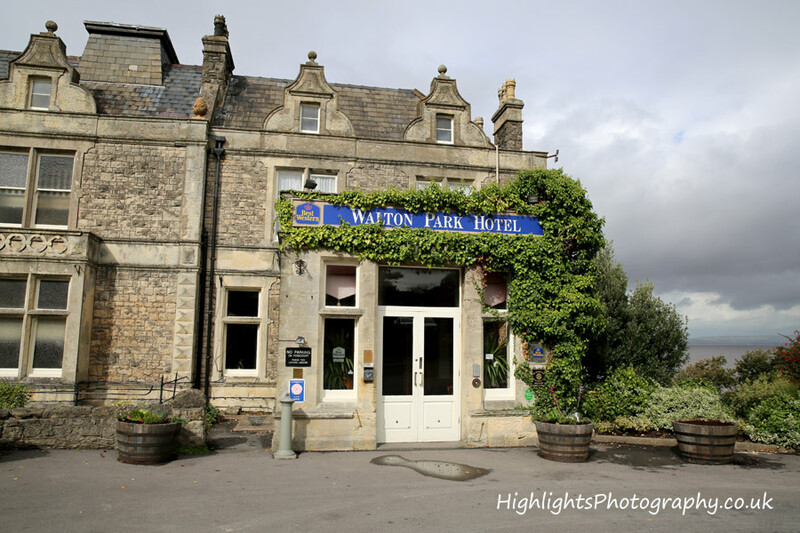 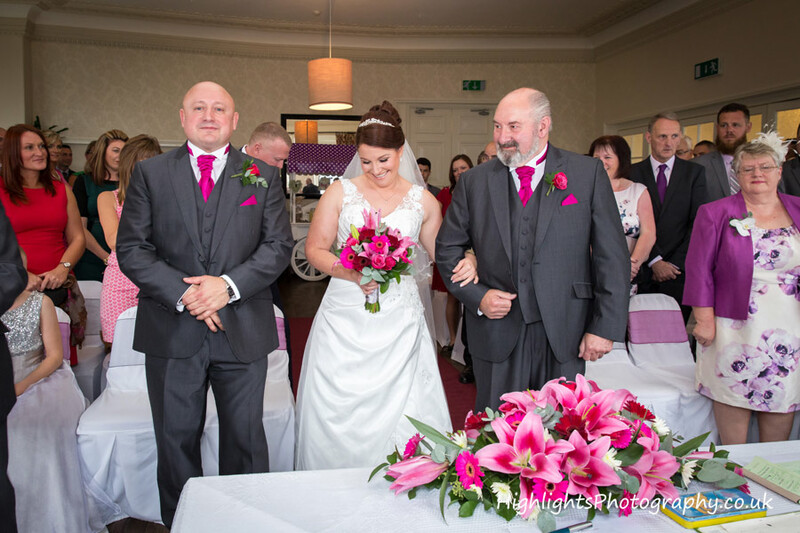 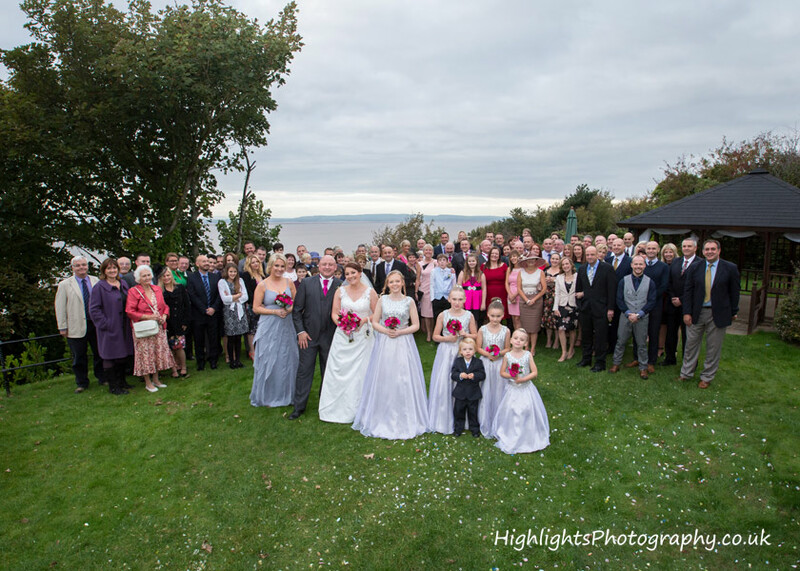 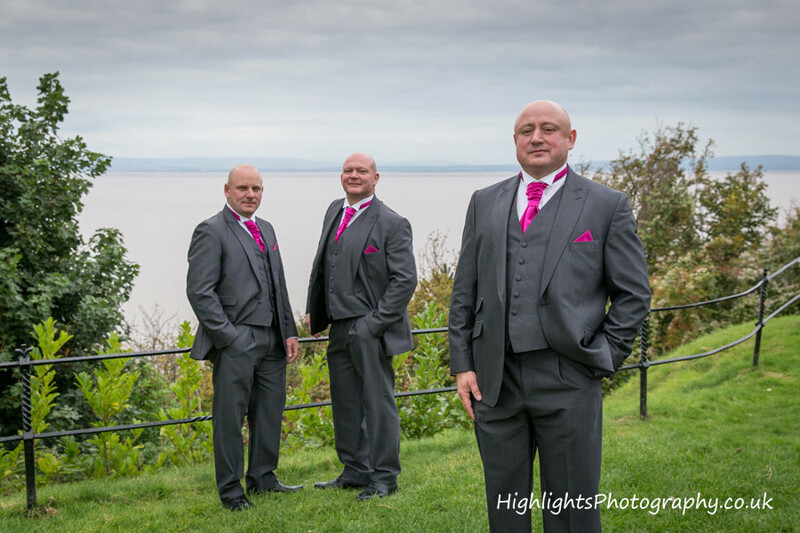 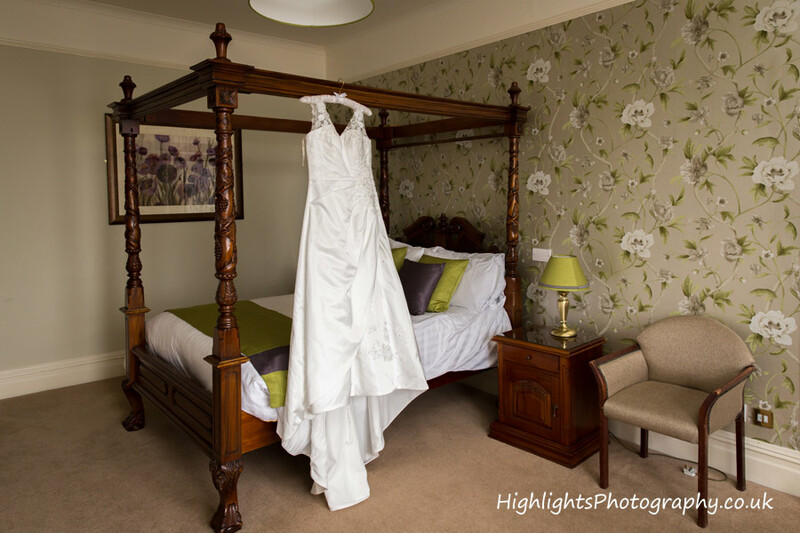 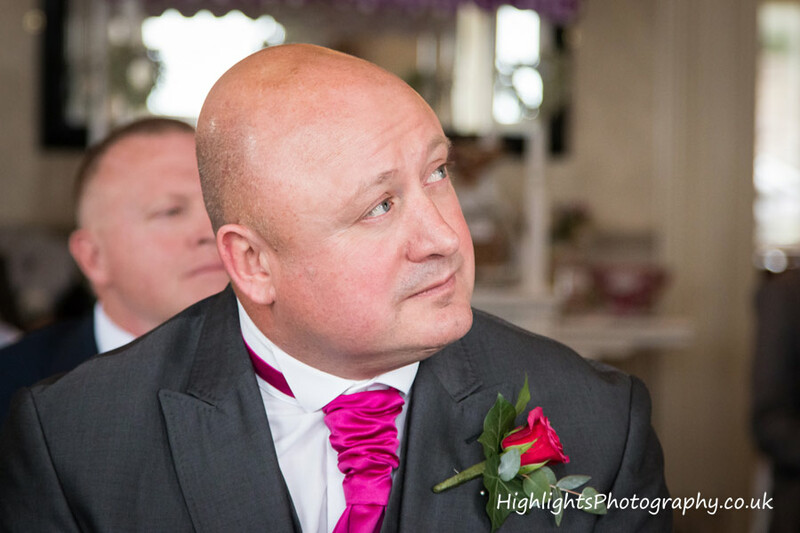 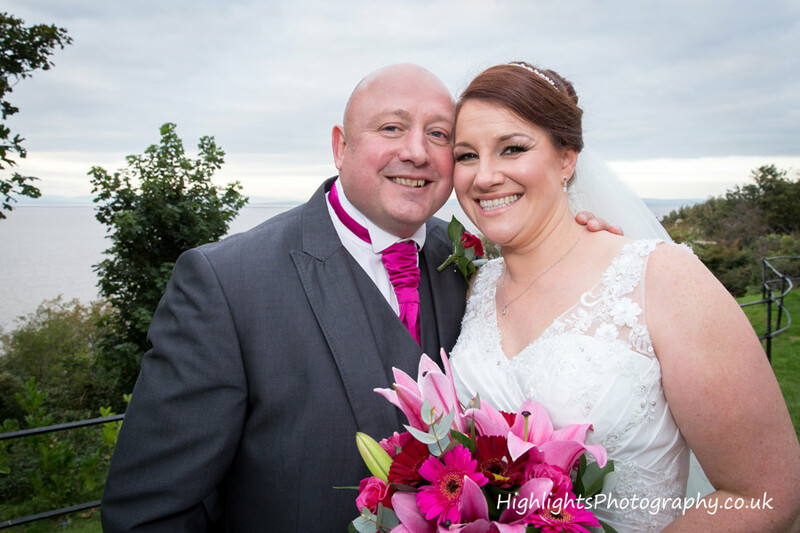 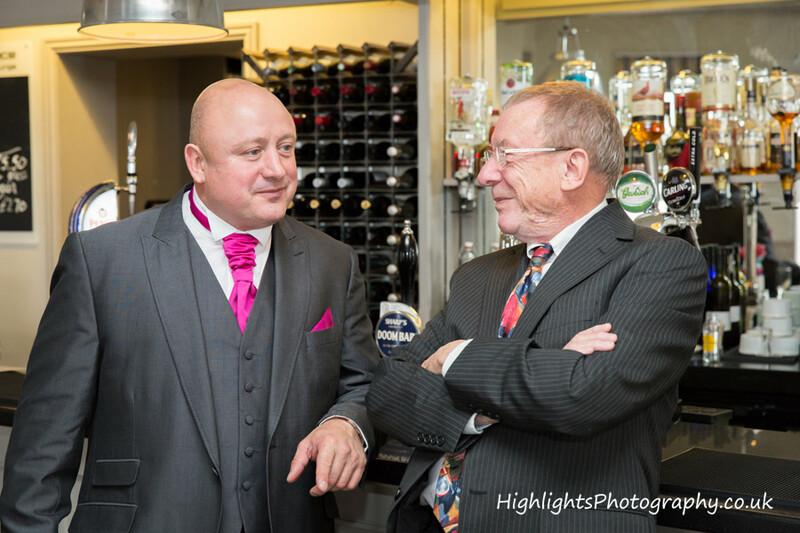 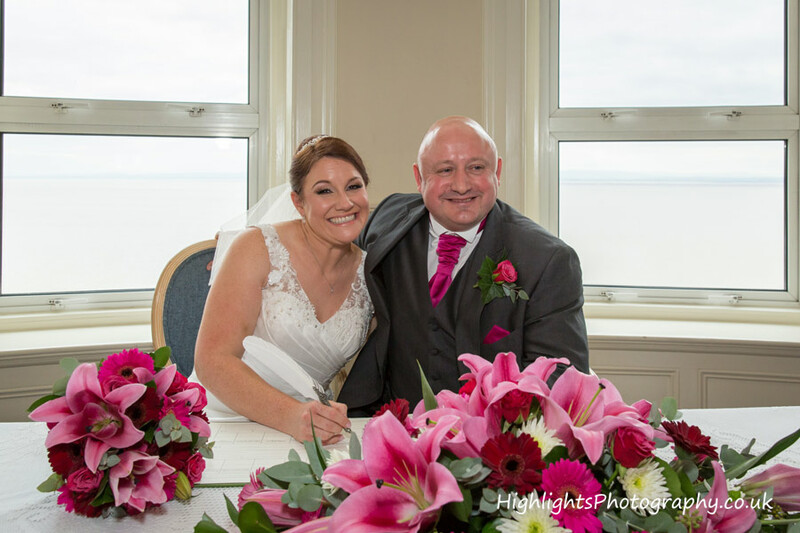 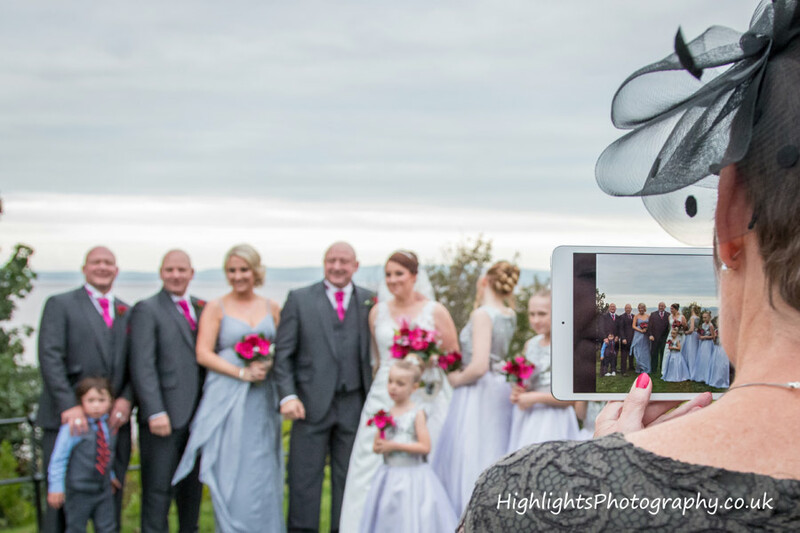 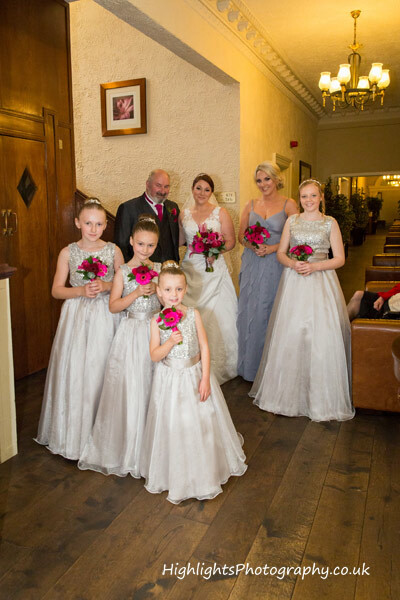 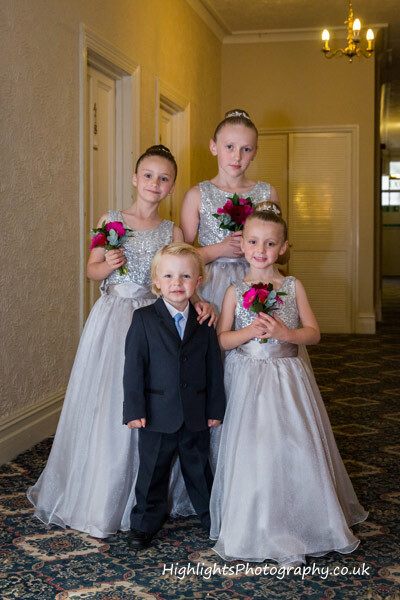 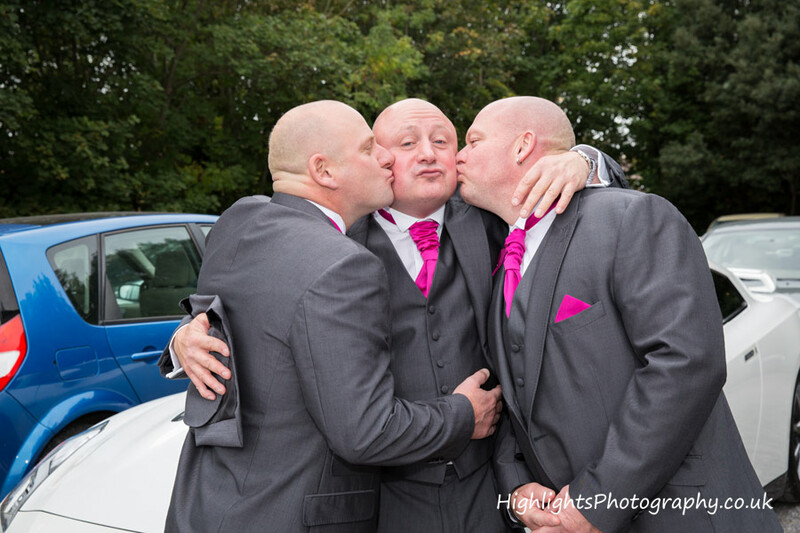 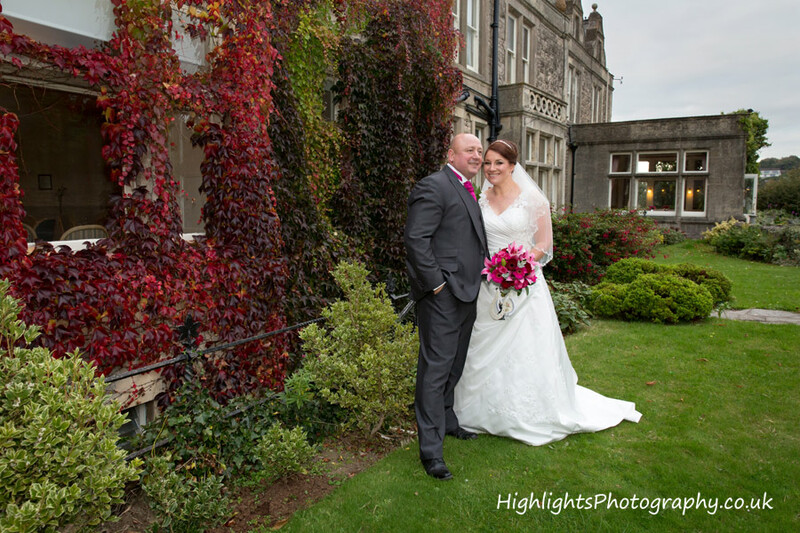 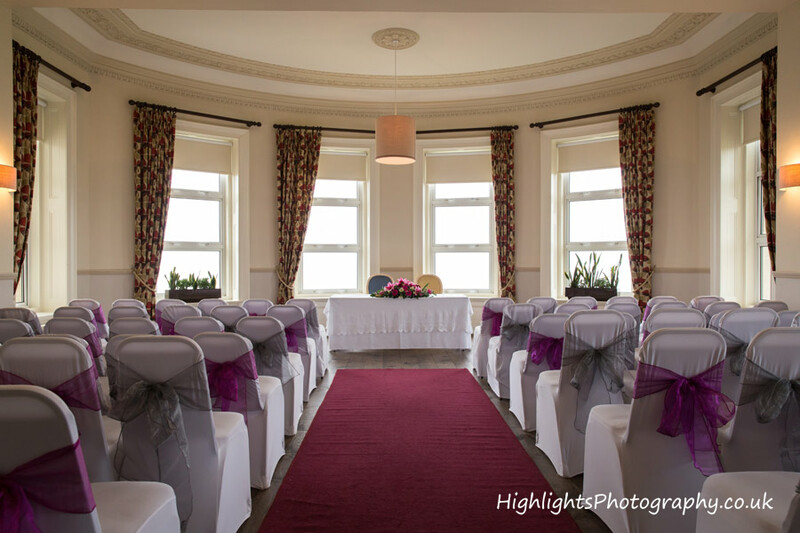 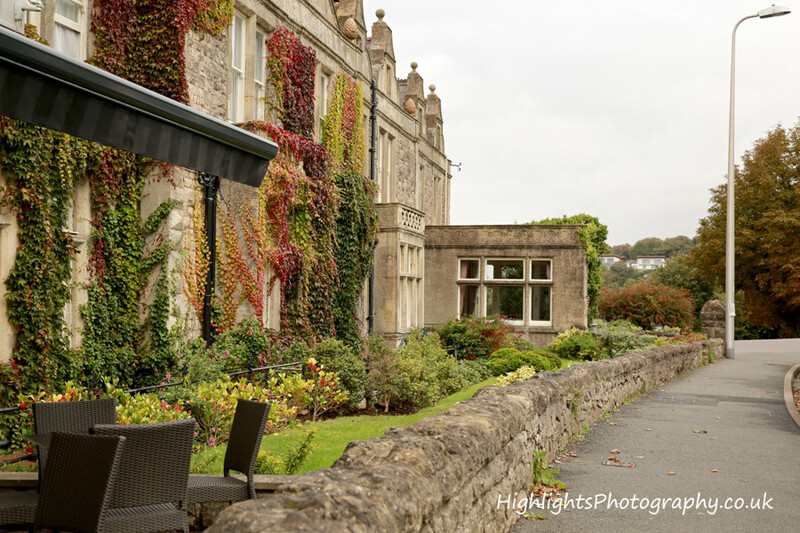 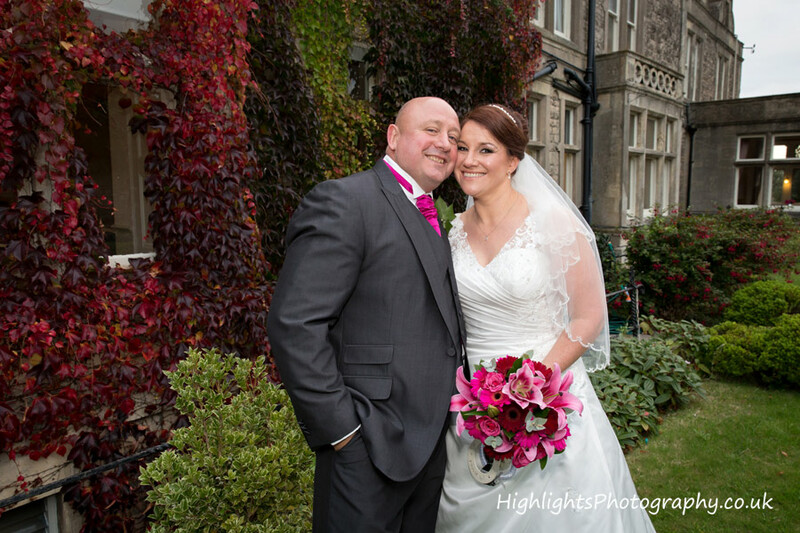 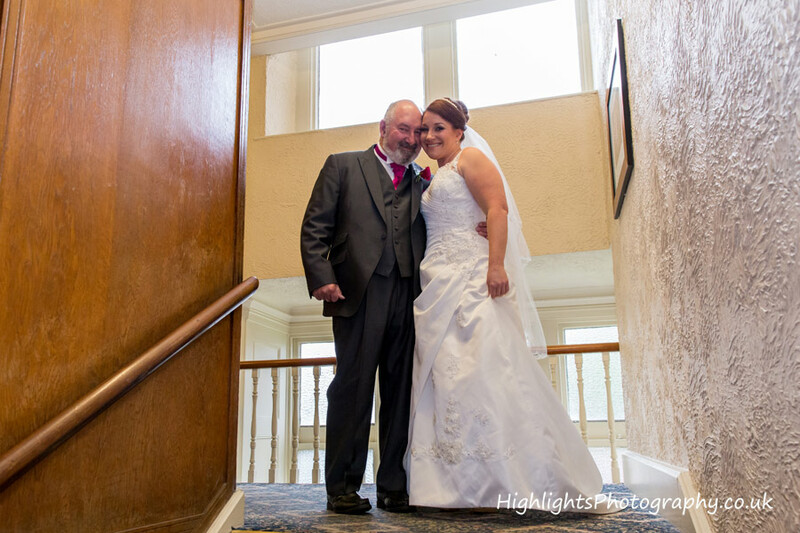 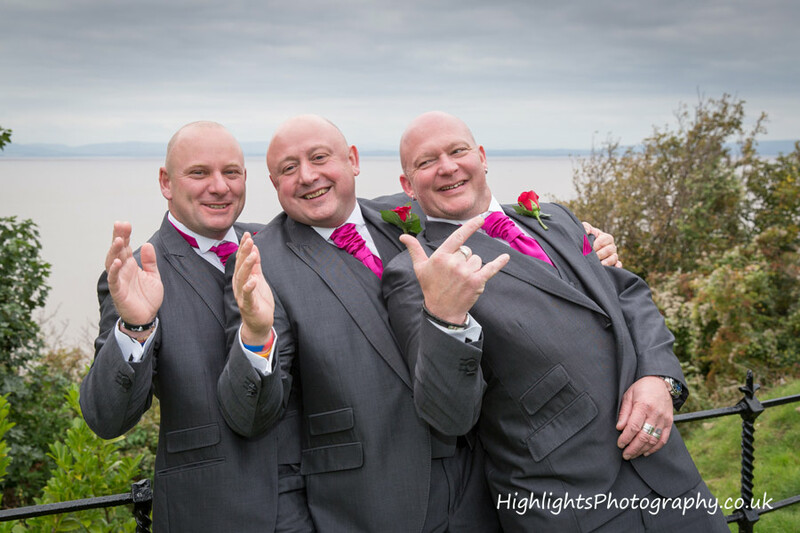 As a BEST WESTERN Hotel, it couldn’t have been a more beautiful location for Mick and Trish’s wedding day! 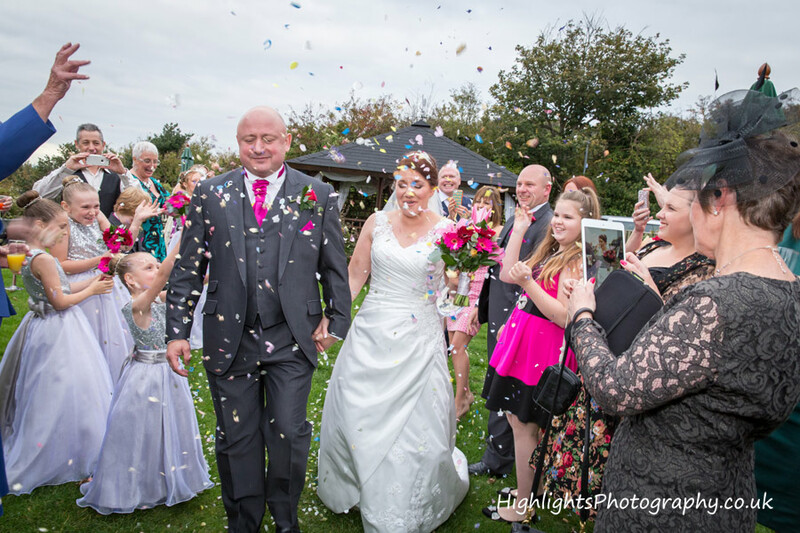 It was quite evident, it was going to be a day full of laughs whether it be rain or shine. 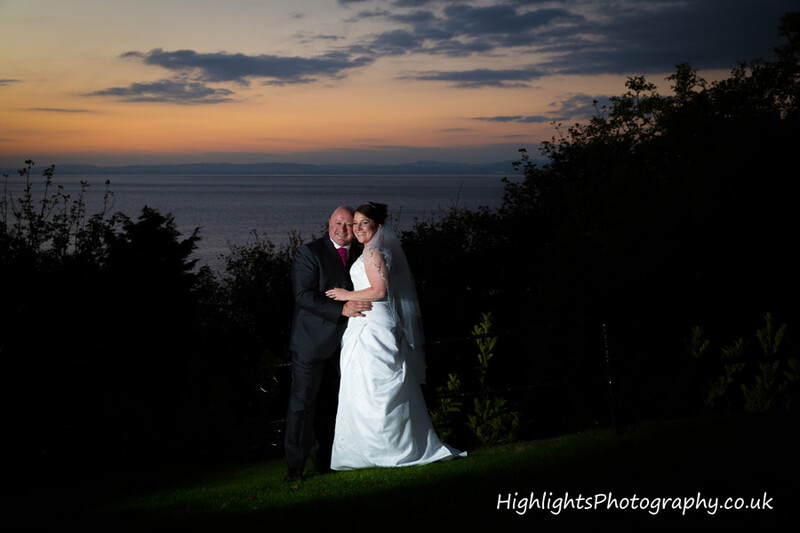 If the sun is out on your big day, sunset photographs will always be amazing looking across to Wales. 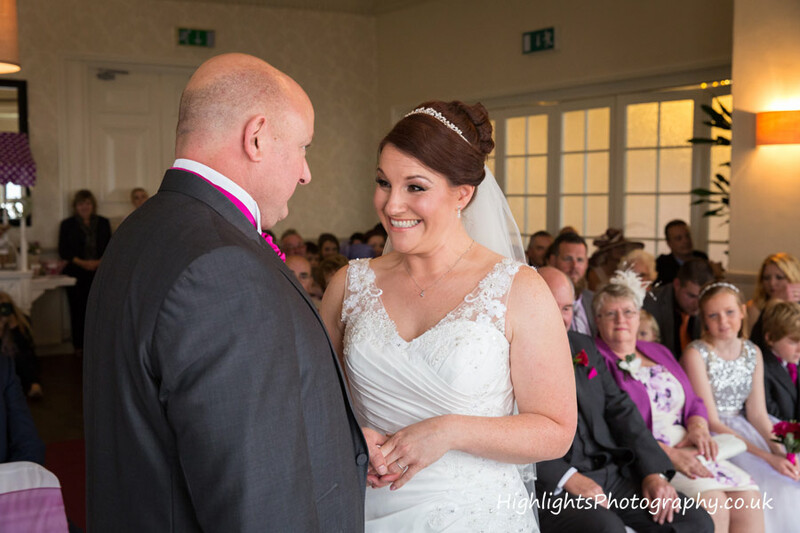 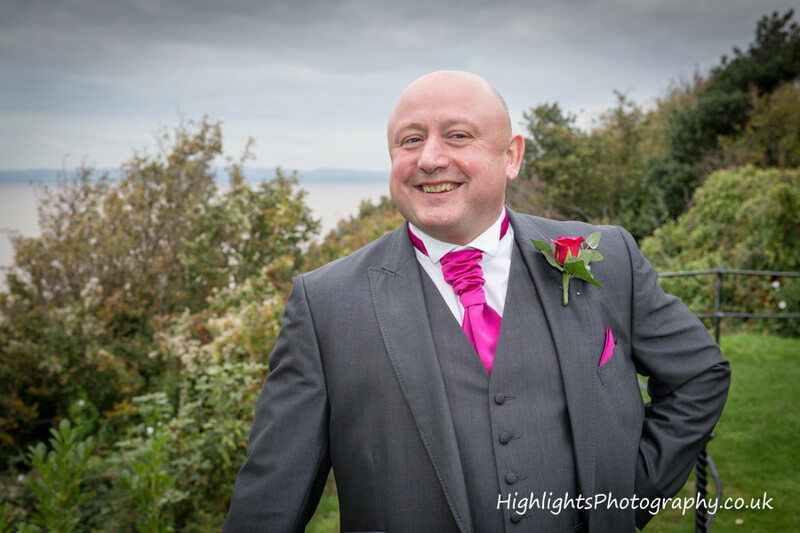 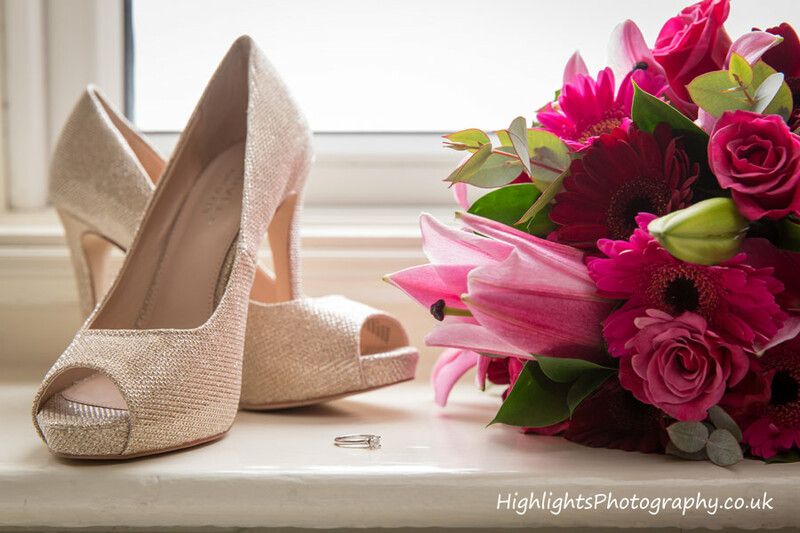 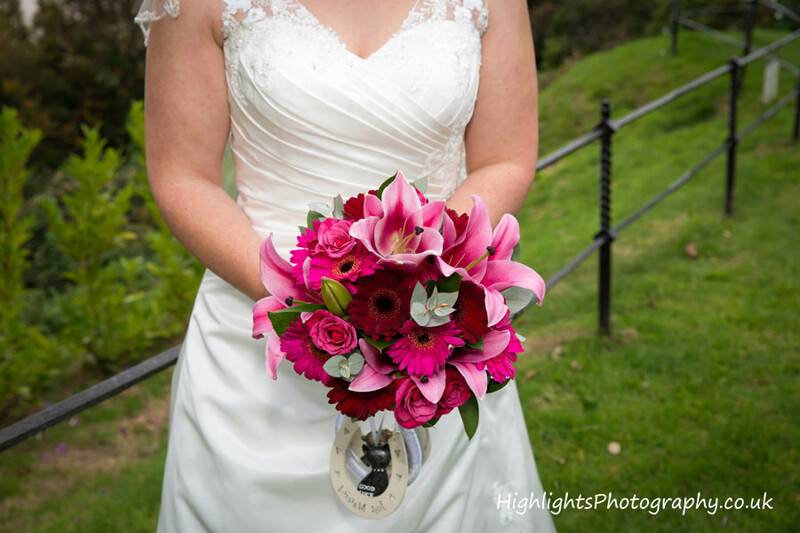 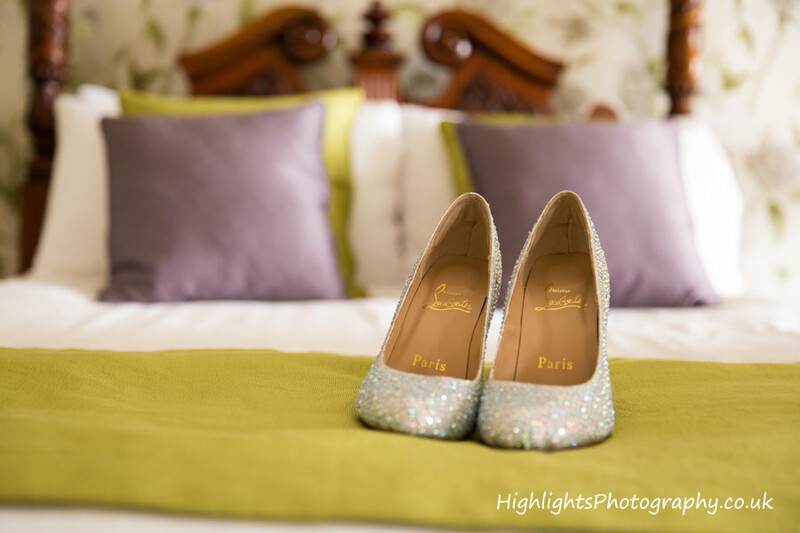 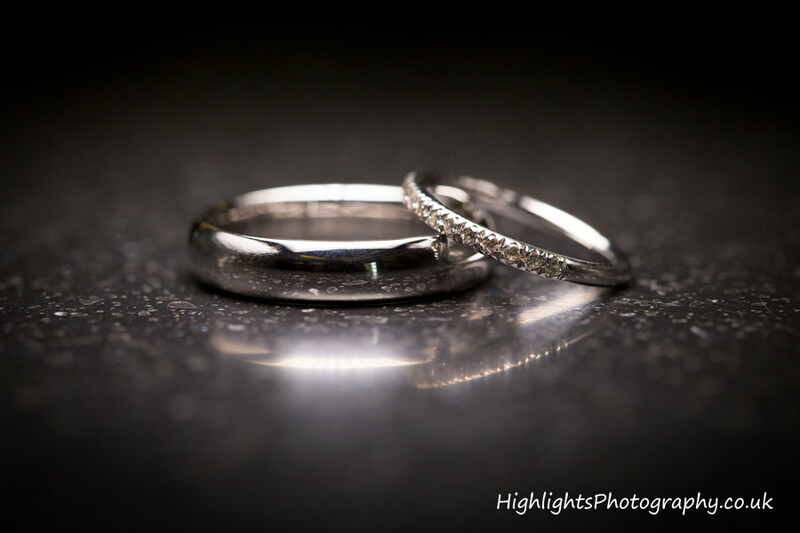 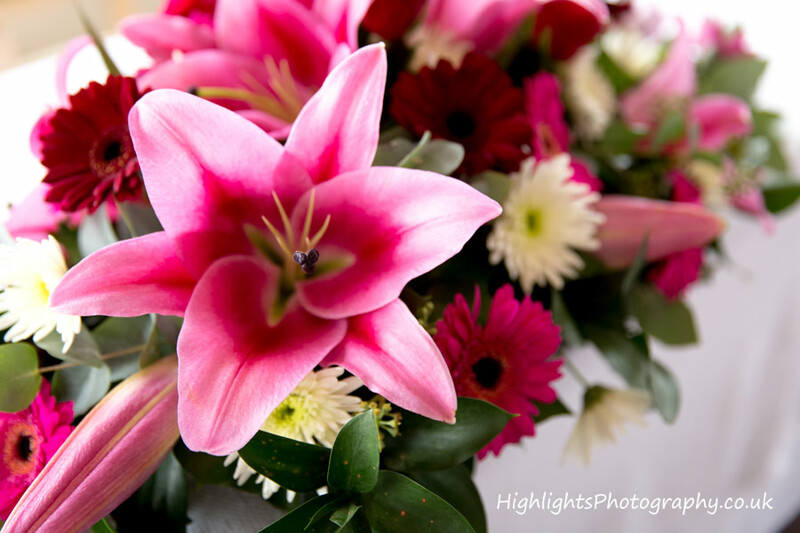 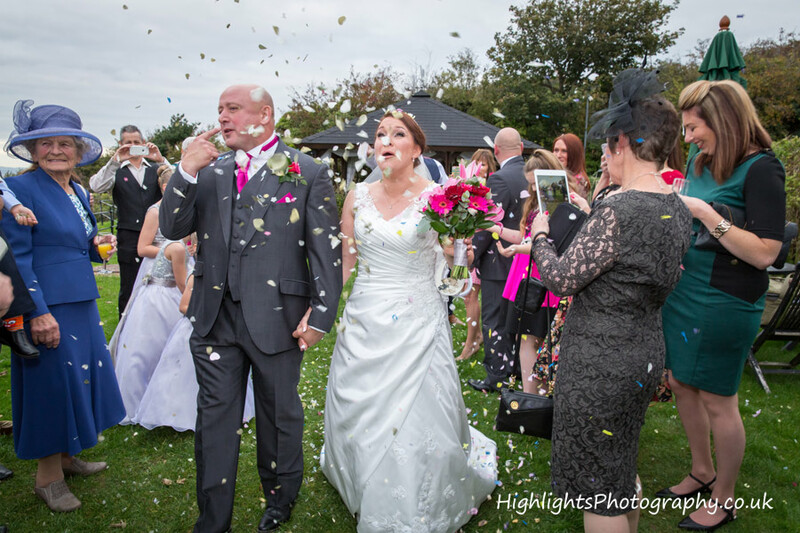 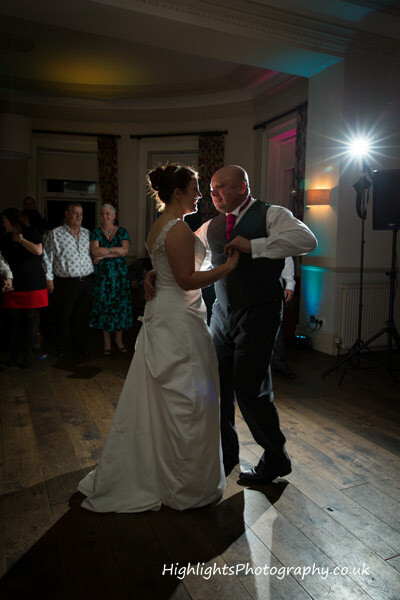 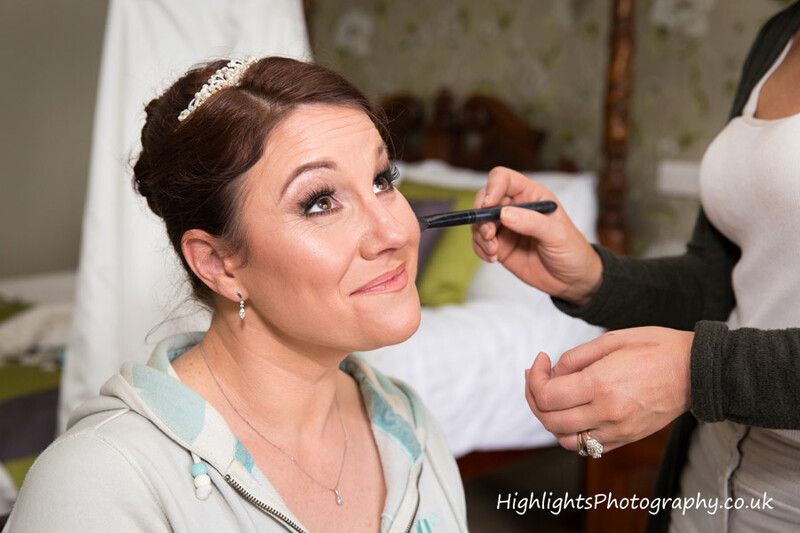 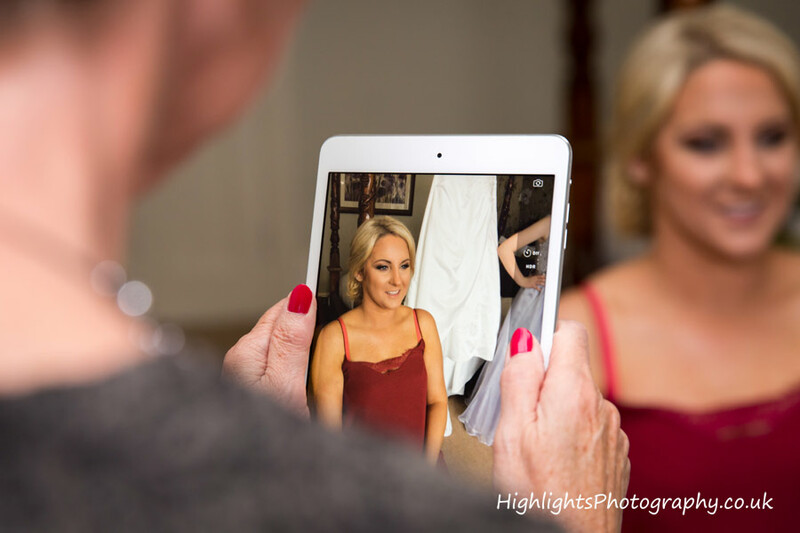 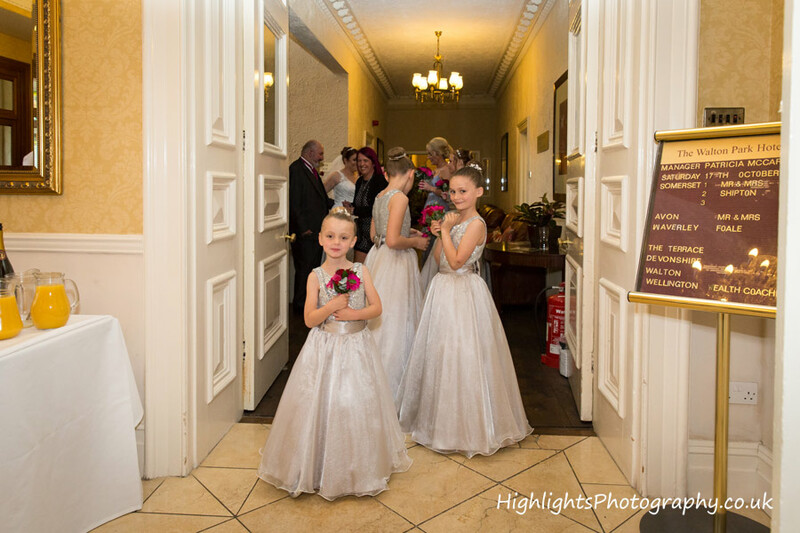 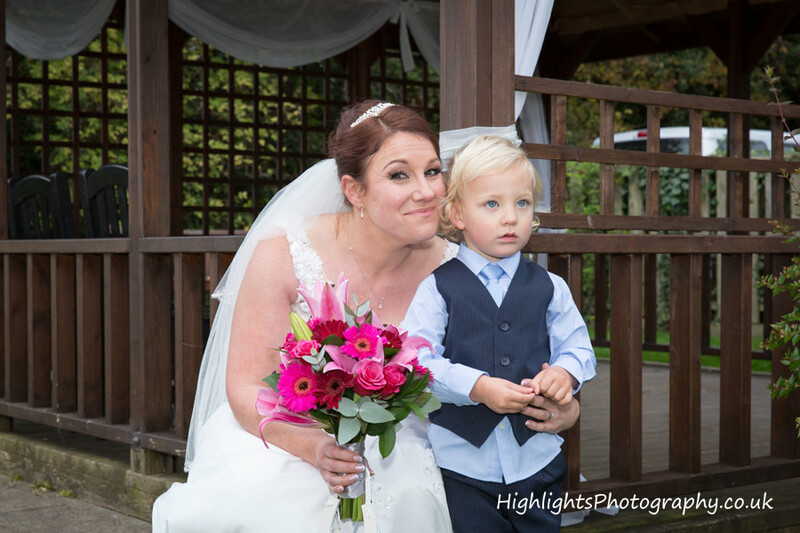 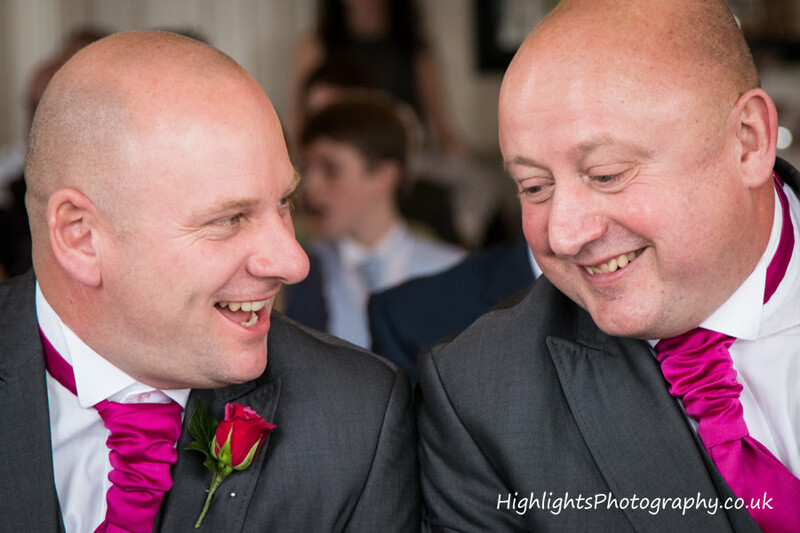 We had so much fun photographing their wedding, right from early afternoon through to their first dance in the evening. 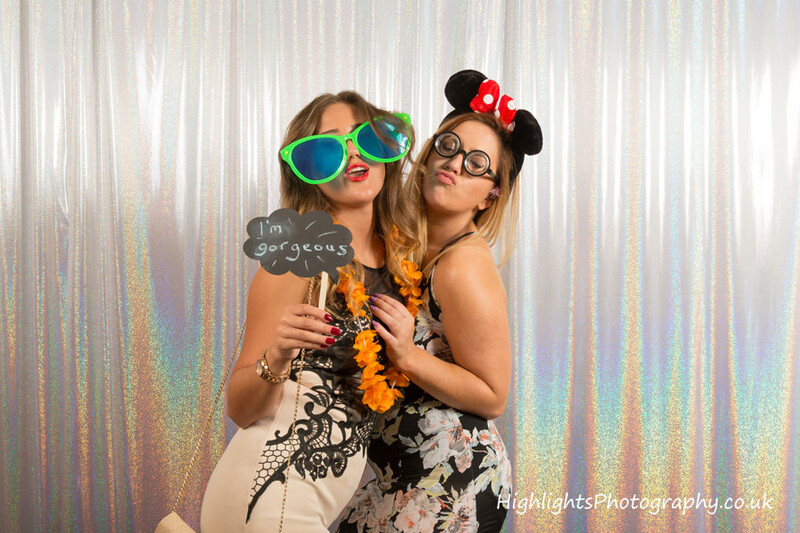 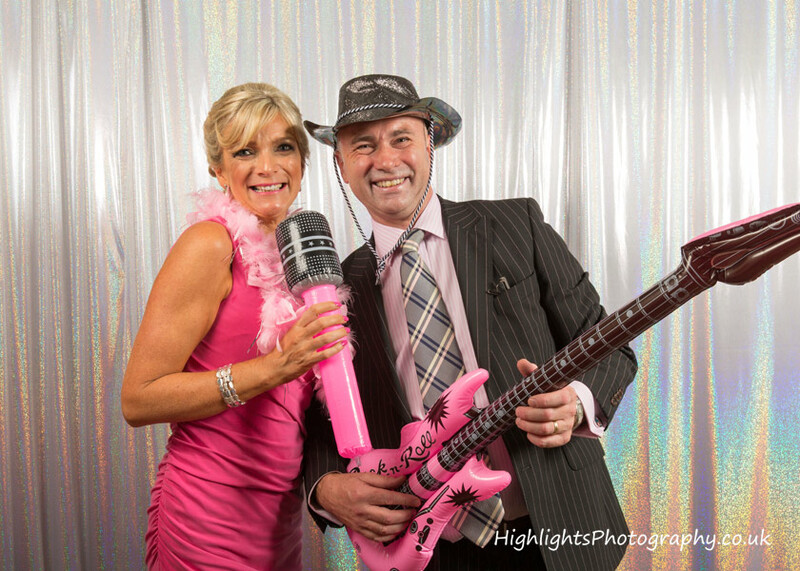 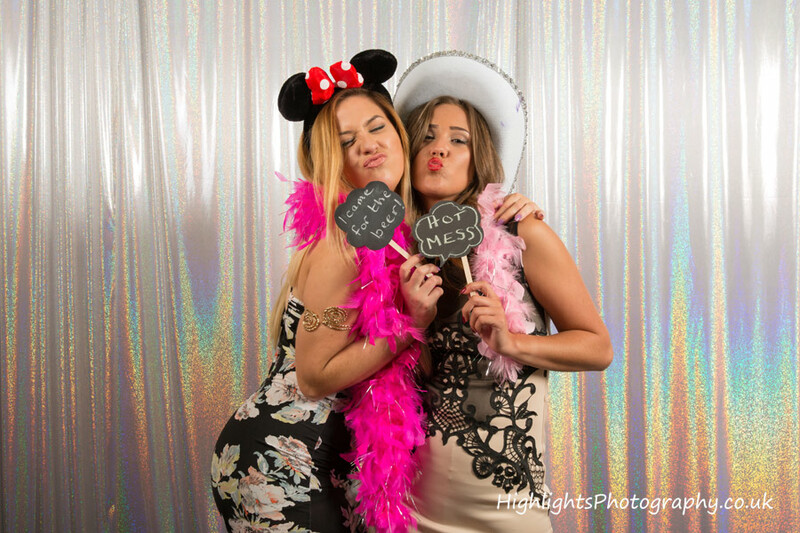 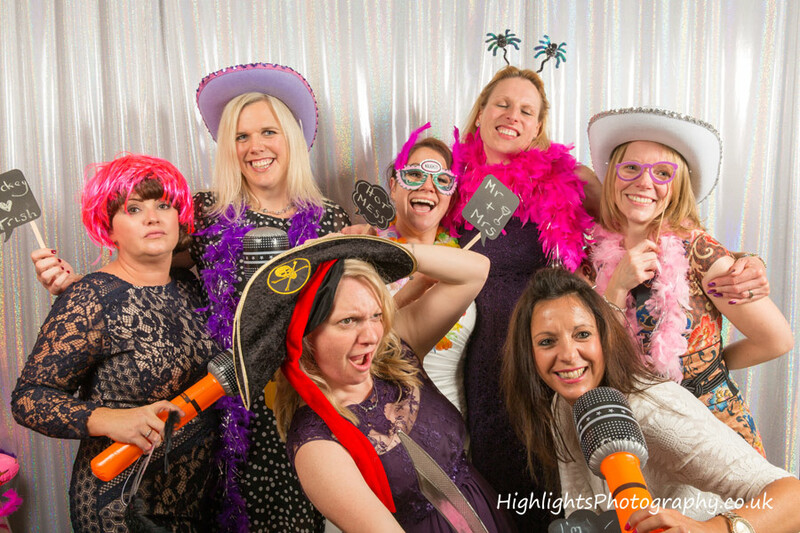 We then setup our Photo Booth for a couple of hours and had even more fun. 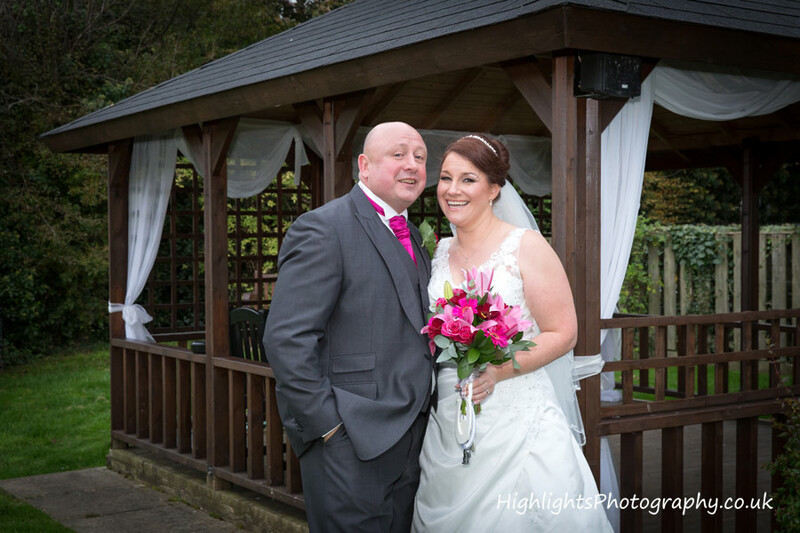 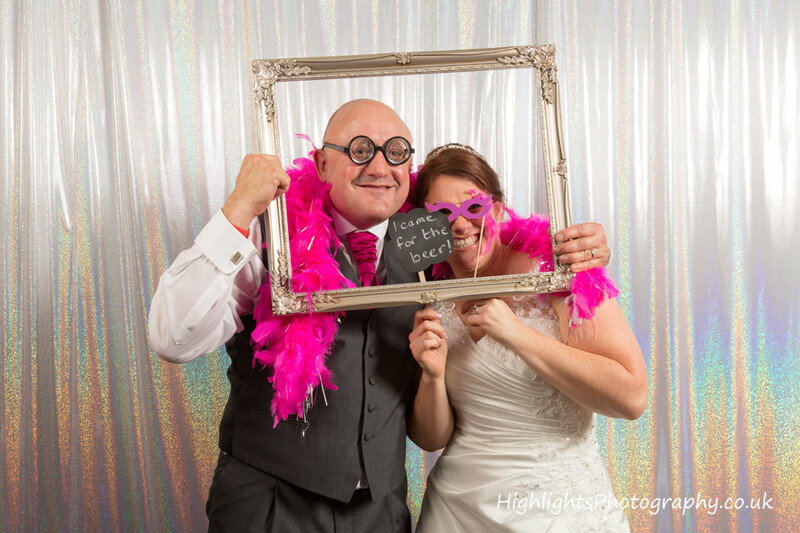 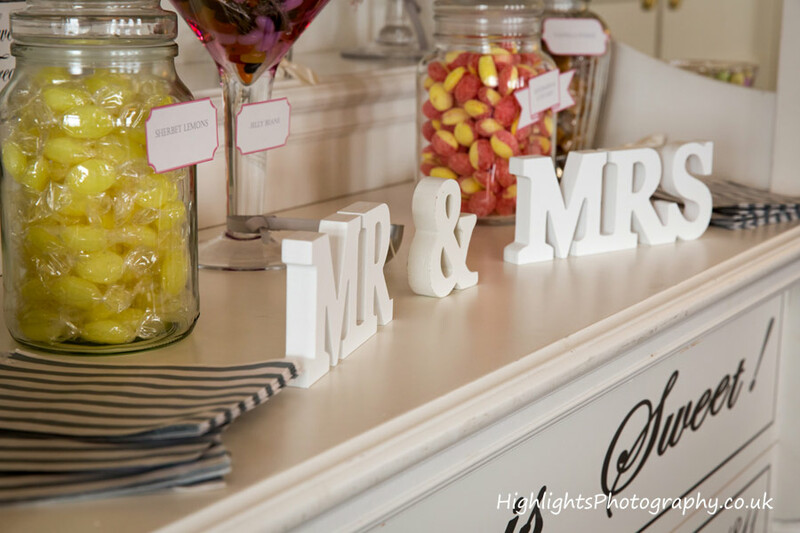 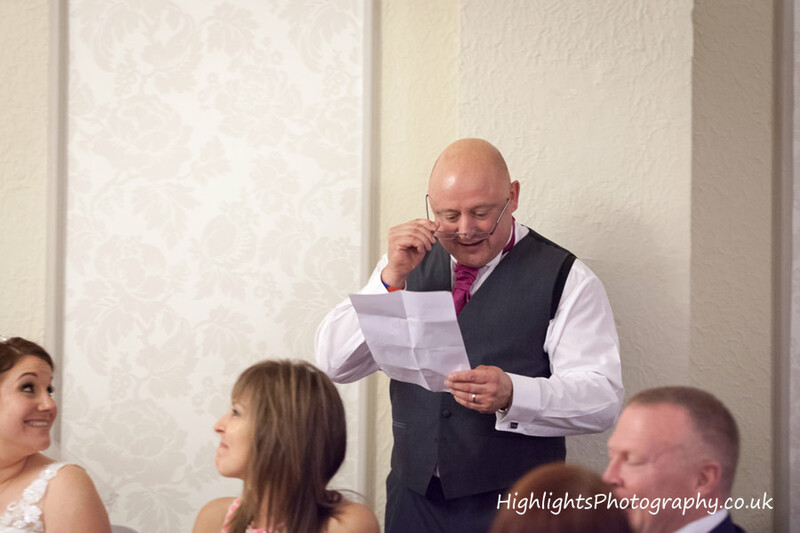 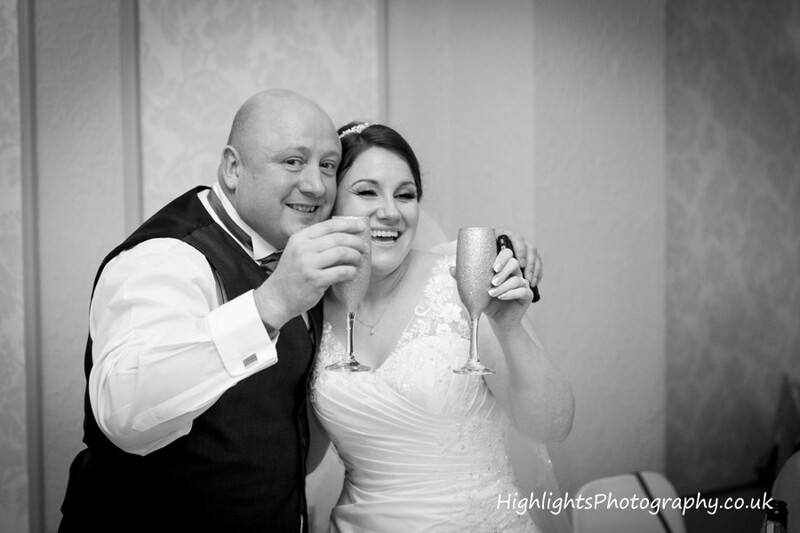 Mick and Trish are a fantastic couple who made our job so easy!